First place plaques can be picked up at the Dorothy Hart Community Center, 408 Canal Street in Fredericksburg on Monday – Thursday from 9:00am – 8:00pm through December 6th. It was a great night that highlighted the wonderful variety of organizations and talent we have in our region! 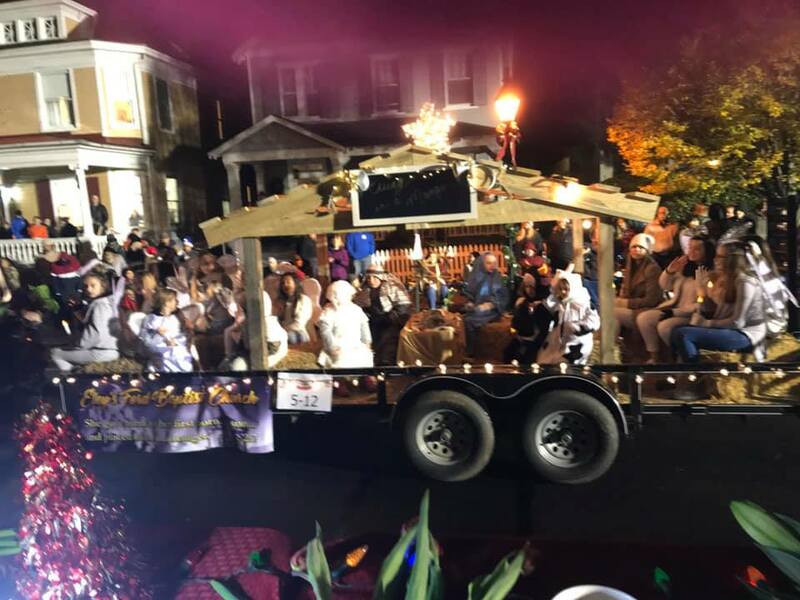 Mark your calendar now for next year’s parade on December 7, 2019. Enjoy the holidays!